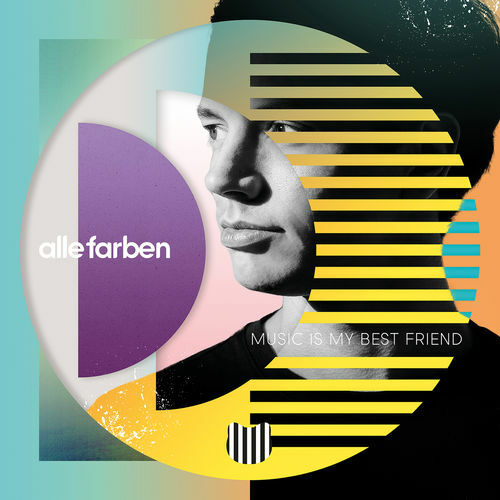 Alle Farben released his new album ‘Music Is My Best Friend’, including the song ‘Madison’ featuring Strengholt youngster Janieck. ‘Music Is My Best Friend’ is released via Sony Music Entertainment and already topped several charts, including the iTunes Dance Chart in Germany. The song ‘Madison’ featuring Janieck can be found in our ‘SMG 2016 Releases’ playlist on Spotify.